Professor Michael Tsianikas from the Flinders Universtity will present a lecture entitled “Antigone Kefala: “Clinical” view over a shadowy conscience” no Thursday 20 September, at the Greek Centre, as part of the Greek History and Culture Seminars. This is a "Dimitris Tsaloumas Memorial Lecture" -ÂÂ a joint event of the Greek-Australian Cultural League and the Greek Community of Melbourne. Antigone Kefala, who was born in Romania, returned to Greece before immigrating later to New Zealand. Currently living in Sydney, she is considered as one of the most fascinating Australian voices. 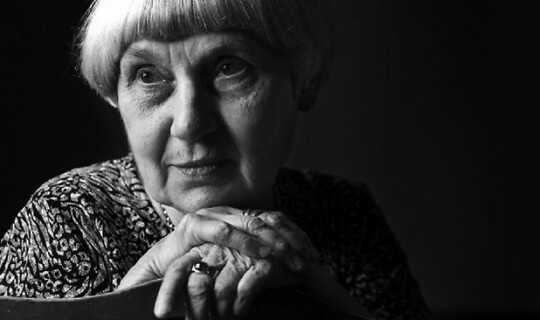 Since 1973 she has published poetry and prose, and has been recognised as one of Australia’s leading writers. Her work is usually perceived through the scope of immigration, which, in my opinion, confines the wider space of her creative horizon in a small window with a quite restrictive view. Antigone’s voice is a universal one, dealing with the human conscience and the “noises” of languages that are “babbling” out of it. We could talk about a writer living exiled in the human language, as every authentic writer does (e.g. : Sartre, Joyce, Kafka, Proust, Seferis, Kavafis, etc). She does not belong to anything, except to her own wilder artistic freedom, which overcomes itself again and again. In my presentation, I will analytically discuss how Antigone was able to go beyond the surface of an apparent reality, into the deeper layers of the human conscience and, by doing so, how she was able to articulate fragments of meanings, which can allow an intensive reader to reorganise his/her own narrative and make sense of his/her life. Professor Michael Tsianikas studied literature at the Aristotle University of Thessaloniki. He pursued his doctoral studies in France where he also spent several years teaching. Since 1989 he has been involved with Modern Studies at Flinders University, South Australia. The author of eight monographs and numerous papers, he played an instrumental role in the establishment of the LOGOS Centre at Flinders University. He has organized twelve international Greek Studies (where he is also the publication editor of the conference proceedings) and four Ageing (CALD) conferences. Along with colleagues he has participated in the development of an online Greek studies program for students of all levels based anywhere in Australia. The lecture will be in English with passages of Antigone Kefala’s work translated into Greek.